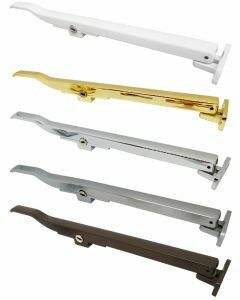 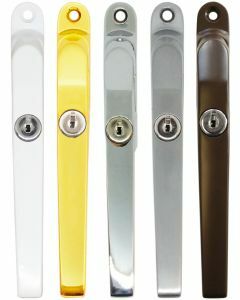 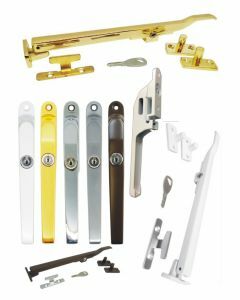 A wide range of gearbox's and espag's to repair a variety of Upvc window lock types. 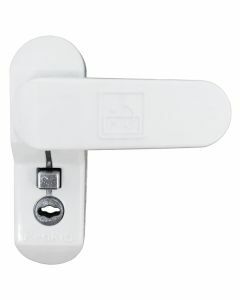 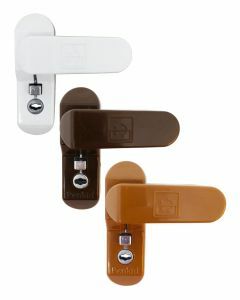 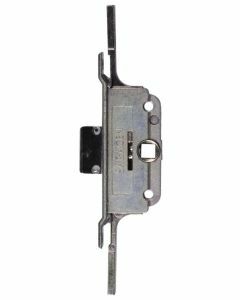 Our window gearbox's and espag's can be used to repair a wide variety of Upvc window lock types. 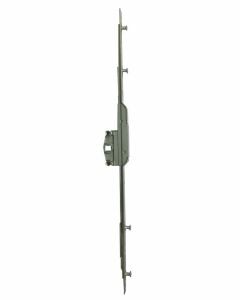 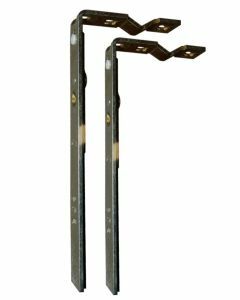 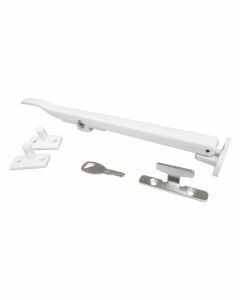 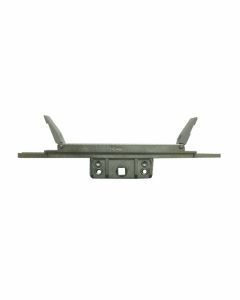 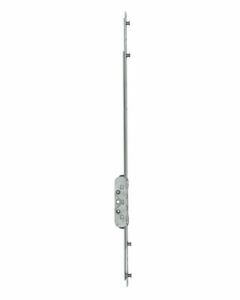 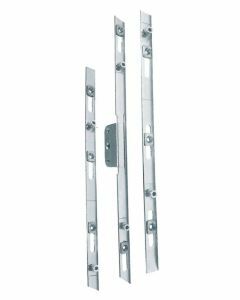 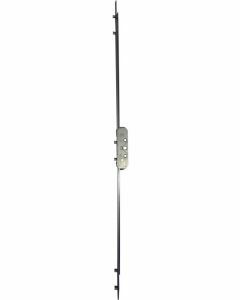 Window gearboxes and extensions are now the most commonely used as they provide increased security by incorporating shootbolt rods. 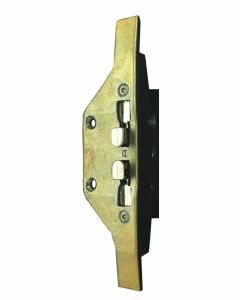 Generally to repair a Upvc window mechanism it is only a matter of changing the centre gearbox, this is the part that usually fails. 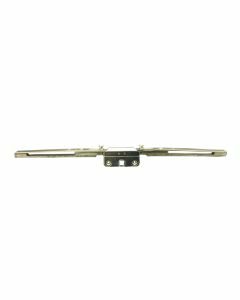 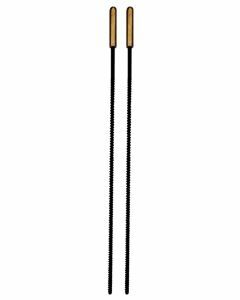 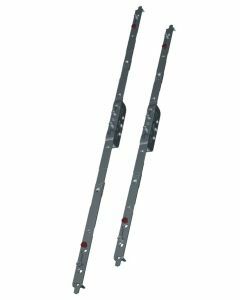 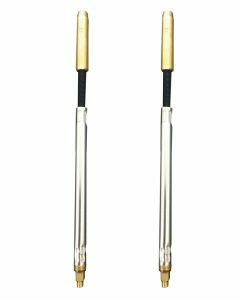 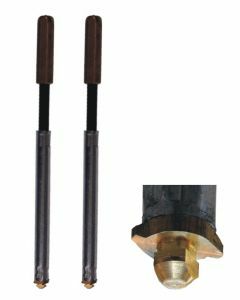 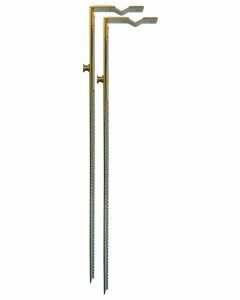 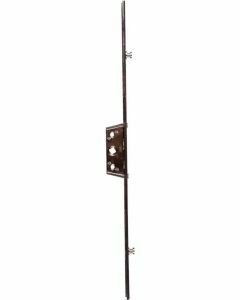 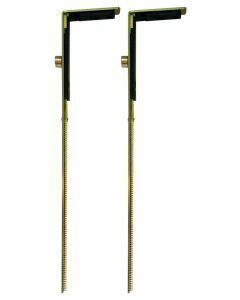 Inline espag rods have been widely used for a long number of years and are still fitted by some companies, inline espag rods work by moving locking cams or rollers up and down the lock when the handle is operated. 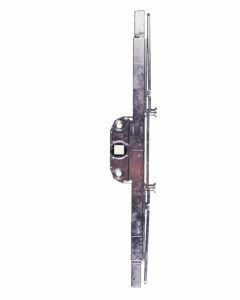 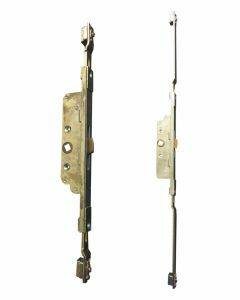 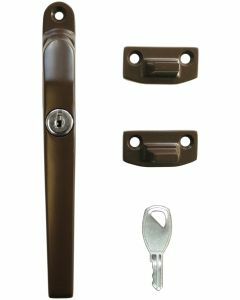 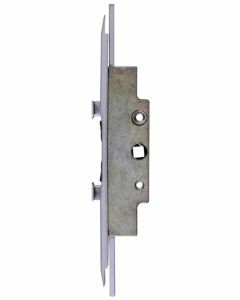 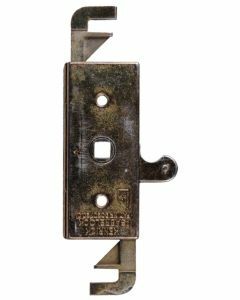 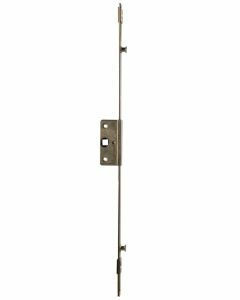 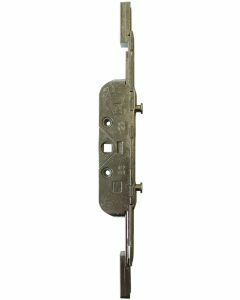 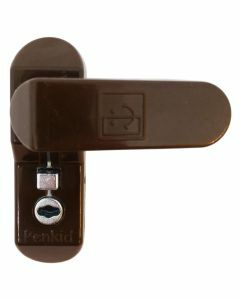 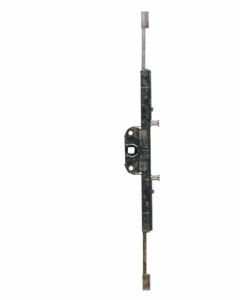 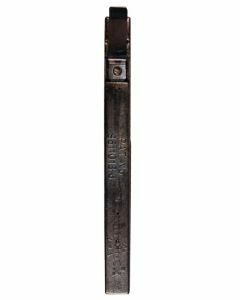 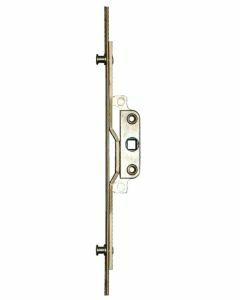 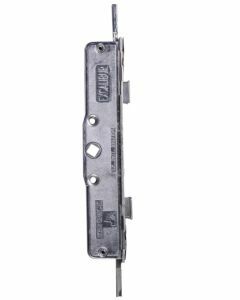 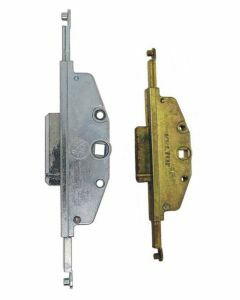 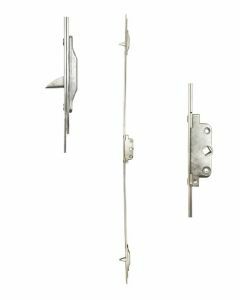 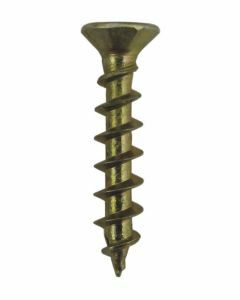 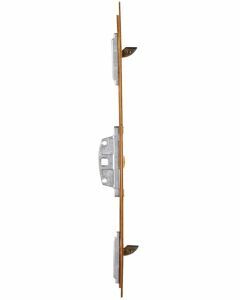 Offset type locks were used in the earlier days of Upvc windows and had the gearbox mechanism fitted to one side of the lock rod. 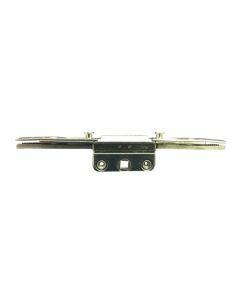 Offset locks were usually found to be fitted on some form of U-shaped track to let the moving parts move. 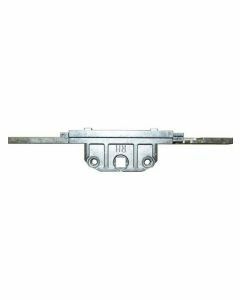 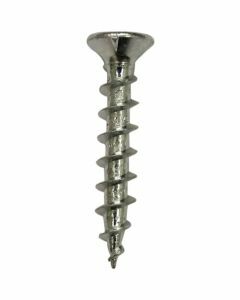 Sometimes these are called u-track or u-rail rod locks. 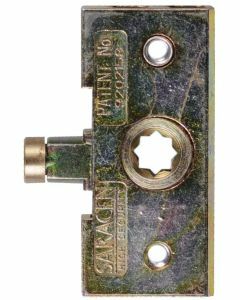 What If I Have An Obsolete Upvc Window Lock? 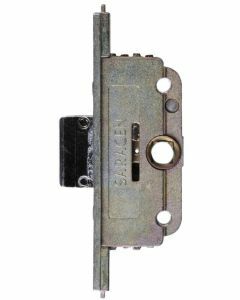 If you have an obsolete window lock you should be able to fit another make relatively easy, however you may need to compromise on the number of lock points. 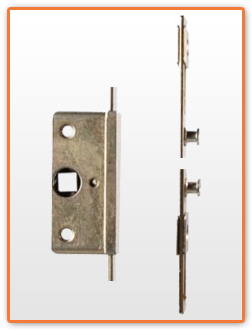 To find a suitable replacement window lock you will need to concentrate on the backset dimension and the overall length. 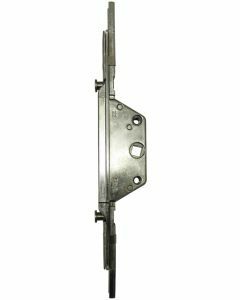 If the gearbox is slightly longer of thicker simply open the existing routed slot to accommodate the new. 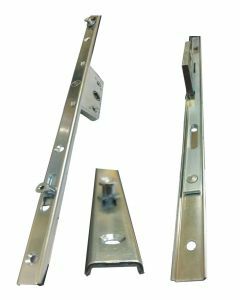 Lastly you will likely need to move your existing frame keeps to suit the new lock positions, if you view the detailed dimension drawings we have you should be able to make an informed decision. 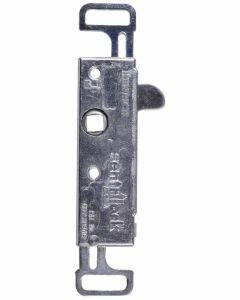 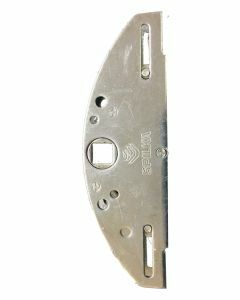 How To Measure a Window Lock Mechanism? 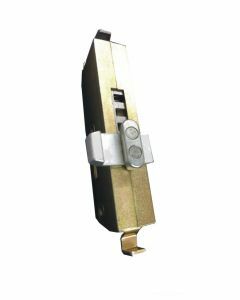 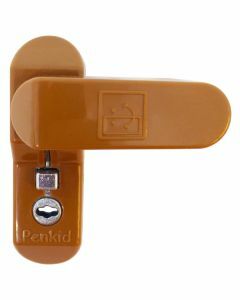 Now you have identified the type of lock rod mechanism that you are wanting to replace, you need now is to identify the backset dimension / ength of the lock mechanism, then finally the type of locking points you need. 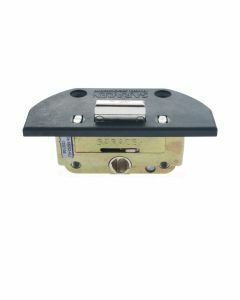 Now you need to measure the length of the window lock mechanism, you must measure the full length of the lock mechanism to identify the length you require. 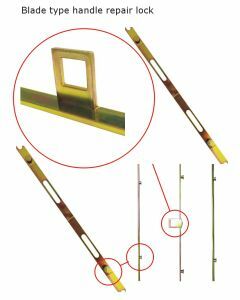 You will find that as a rule dimensions start at 400mm and increase in 200mm increments up to 1200mm.